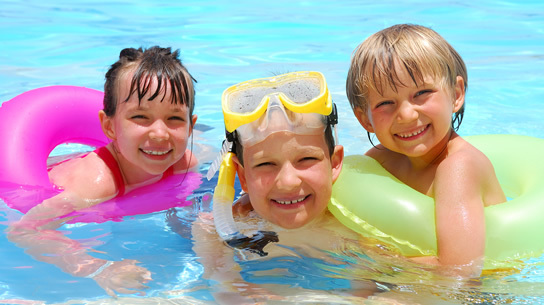 "Swimming is an essential life skill and is a serious matter but the emphasis is on having fun while learning. If children enjoy their swimming they will progress so much faster". Our ​​​swim lessons are aimed at beginners through to those who are developing their stroke. 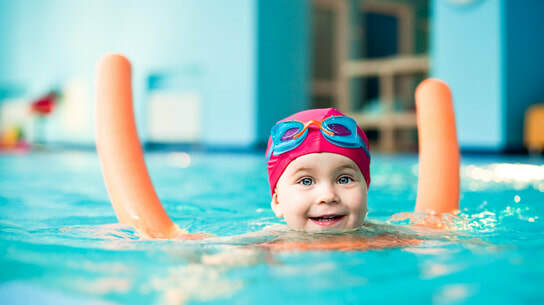 Once the pupil has the three main strokes (Front Crawl, Backstroke and Breast Stroke) and butterfly kick they will progress to the club sessions. Our club sessions are aimed at older children who have the three main strokes (Front Crawl, Backstroke and Breast Stroke) and butterfly kick. We swim on the length to boost their stamina. They work really hard and this shows in the quality of their swimming! ​All of our teachers are fully qualified Swim England instructors. ​Swim England is the UK's governing body for swimming. In the beginner and intermediate level classes we employ assistants in the water, most who are experienced swimmers themselves. This helps to reinforce lesson outcomes and also one-to-one help if a child needs it.